Biotin or vitamin B7 is a water-soluble vitamin that is sometimes low in people who follow the ketogenic diet. Research shows that biotin is needed to help convert food into energy. 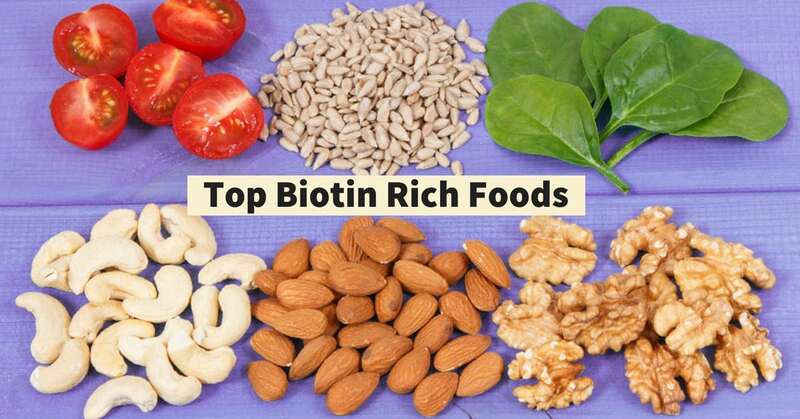 There are so many incredible health benefits of biotin that you cannot ignore. It also plays a role in keeping your hair, skin, and nails healthy. People who are low in biotin may experience fatigue, hair loss, dull looking hair and brittle, splitting nails. Although the recommended daily intake of biotin is not high, B vitamins are not stored in the body; therefore, you need a constant supply from your diet to keep your levels up. Here are the best keto-friendly biotin-rich foods to add to your diet to help fight deficiencies. There are two primary forms of biotin to be aware of: protein-bound and free. Protein-bound biotin is exactly like it sounds- biotin that is bound to protein. This type of biotin is mainly found in animal-based foods. Free protein is not attached to a protein and is found mostly in plants. Your body can use both forms of biotin, but free biotin (the kind found in plants) is much more absorbable. This is because your body must first break down the bond between the biotin and the protein in protein-bound biotin and then convert it to biotin before it can be utilized. On the other hand, free biotin doesn’t need to be broken down, which makes it the ideal form of biotin. Because of this, plant-based sources of biotin are generally better for your body, but not all of them are low-carb. Cooked beef liver is the best source of biotin in a keto-friendly food. It contains 30.8 mcg of biotin per three-ounce serving, which is about the size of a deck of cards. Liver is very easy to cook. You can try our grilled beef liver recipe! In general, organ meats such as kidneys tend to be high in biotin. These foods are also safe to add to your keto diet. 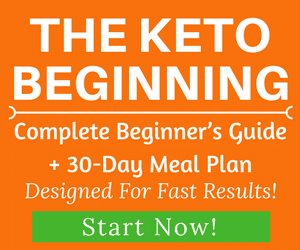 Whole eggs are full of healthy fats and no carbs, which makes them the perfect keto food. Plus, they contain 10 mcg of biotin per egg. Eating three eggs per day will give you the minimum daily recommended intake of biotin, but you might want to make sure you’re getting more than this amount if your levels are low. Keep in mind that although eggs are a good source of biotin, they contain the protein-bound form, so it’s a good idea to incorporate some plant-based sources of free biotin in your diet, too. Canned, pink salmon in water contains 5 mcg of biotin per three-ounce serving. Canned tuna is another decent source of biotin that provides 0.6 mcg per three-ounce serving. Be careful with canned fish as they tend to be high in sodium. When looking for a good brand of canned salmon, try one that’s wild-caught and doesn’t contain any additives. These are lower in chemicals than farm-raised fish. You’ll also want to keep an eye on the sodium content. Salmon is also rich in omega 3, which is one of the best omega 3 rich foods you should eat often. A cooked hamburger patty is the perfect keto food. It’s high in fat and low in carbs. 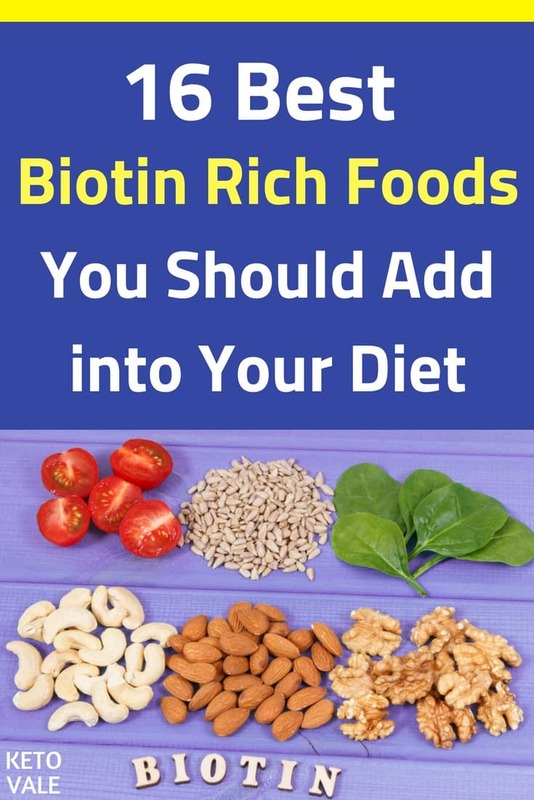 For every three-ounces you eat, you’ll get 3.8 mcg of biotin. You can also get the same amount of biotin in a three-ounce serving of pork chops. Try incorporating these two meats into your keto diet to meet your daily recommended intake of biotin. Pork chop is a very common meat cut from the pork loin and very easy to cook. You can make Mozzarella Pork Chops with Tomato. Sunflower seeds are high in fat, and they are definitely tasty, but keep in mind that nuts and seeds are also high in carbs. So you’ll want to eat these in moderation on the keto diet. A one-quarter cup serving of sunflower seeds provides you with 2.6 mcg of biotin. Try sprinkling some on salads or eating them raw as a snack. Avocado is virtually the perfect keto food because it contains mostly fat and hardly any carbs at all. You can add it to smoothies or top your eggs and meat-based dishes with it. It’s also tasty when eaten alone. Research shows that a whole avocado contains anywhere from 2 to 6 mcg of biotin. 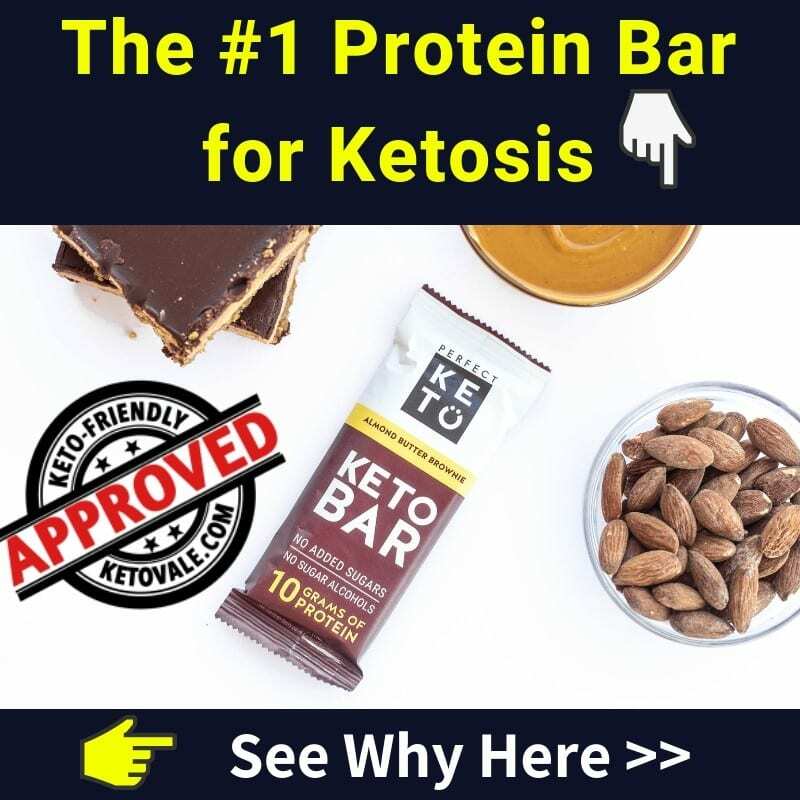 Almonds are a great addition to the keto diet because they are high in good fats and lower in carbs than most nuts. You can enjoy almonds in whole form or drink it as almond milk. A one-quarter cup serving of roasted almonds contains 1.5 mcg of biotin. Be careful when picking out roasted nuts as some of them contain vegetable oils and sugar. Look for raw nuts whenever possible. As we have seen, animal-based sources of food tend to be higher in biotin, but some vegetables can help you stay in ketosis and provide a decent amount of the B vitamin. Boiled spinach is low in calories and carbs, and it contains 0.5 mcg of biotin per one-half cup serving. 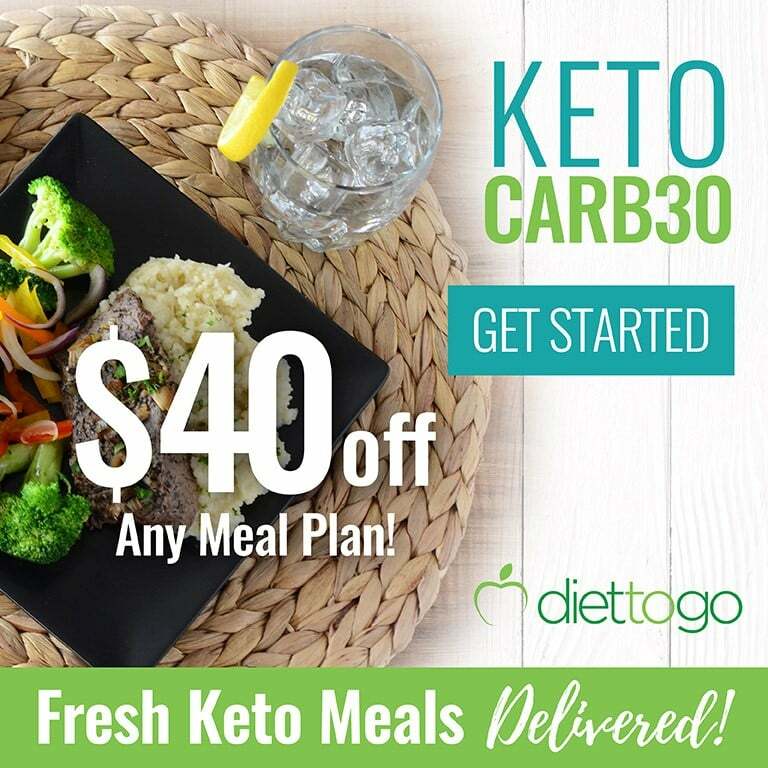 Try pairing some with meat-based dishes for a balanced keto meal. Broccoli is another vegetable that contains a good amount of biotin. Cruciferous vegetables are well known for their health benefits, so adding more to your diet is always a good idea. A one-half cup serving contains 0.4 mcg of biotin. Cauliflower is another good source of biotin. One source found that it can contain up to 4 mcg of biotin per one-cup serving. Rotating between the two vegetables or eating them together is a good way to get more biotin and fiber in your diet. Cheese is a great keto food because it’s high in fat and basically contains no carbs. A one-ounce serving of mild cheddar cheese provides 0.4 mcg of biotin. That’s about the same amount as broccoli. You can combine these two foods as a keto snack to increase your intake of biotin. Generally, fruits are not allowed on the keto diet because they are too high in carbs and sugar. Berries are the only exception as they are lower in sugar and are made of mostly fiber. Plus, berries are an excellent source of antioxidants to help fight disease and neutralize free radical toxins. One source stated that one cup of red raspberries contain up to 2 mcg of biotin, but you’ll want to watch out for the carb count here as one-cup is a lot. Other foods contain high levels of biotin, but they didn’t make the keto-friendly food list above because they are higher in carbs. If you’re curious what they are, we’ve put together a list. Some of these foods are suitable to eat in moderation if you’re low-carb but make sure to check your total carb count for the day so that you can stay in ketosis. Sweet potatoes are high in carbs, so they are off limits on the keto diet. But they are one of the highest sources of biotin among the vegetable world. They are also a great source of vitamin A. A one-half cup serving of cooked sweet potato contains 90 calories and 2.4 mcg of biotin. If you decide to indulge, we recommend topping your baked sweet potato with coconut oil or ghee for a creamy touch. While cheese is allowed on the keto diet, milk is not. This is because milk is high in sugar and carbs, so you want to avoid it. Try almond or coconut milk instead. A one-cup serving of 2 percent milk contains 0.3 mcg of biotin while one cup of yogurt contains 0.2 mcg. 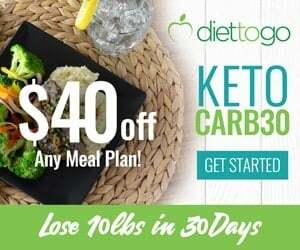 There is really no way to work oats into your keto diet as they are very high in carbs and contain very little fat. Instead, try a low-carb granola made with nuts and seeds. Research shows that one cup of oatmeal contains 0.2 mcg of biotin. Bananas are high in sugar, which makes them a no-no on the keto diet. 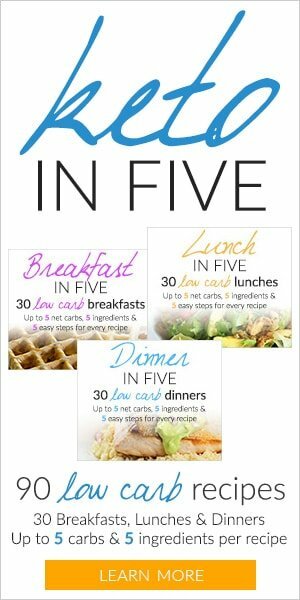 But you might be able to work some into your diet if you plan your carbs right. One-half of a banana contains 0.2 mcg of biotin. Yeast is commonly found in bread and beer products, which aren’t allowed on the keto diet. Research shows that one packet of yeast or 7 grams contains up to 15 mcg per serving (2). Speaking of bread, a one slice serving of whole wheat bread contains up to 6 mcg of biotin per serving (2), but again, these foods are high in carbs and gluten and should be avoided on the keto diet. Biotin is a B vitamin that is needed to help keep your energy levels up. It also promotes healthy hair, skin, and nails. While you don’t need a lot of biotin each day, B vitamins aren’t stored in your body. This means that you need a constant supply from your diet. The daily recommended intake is around 100 mcg per day for healthy adults. 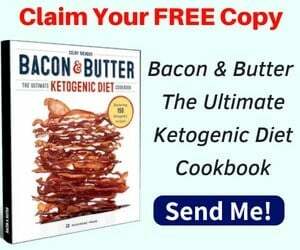 The best keto-friendly biotin-rich foods are pork chops, beef liver, and hamburger patties, but you can also get some biotin in plant foods such as spinach, cauliflower, and broccoli.